We got excited when Alonso was testing the Andretti Autosport Indycar last month. 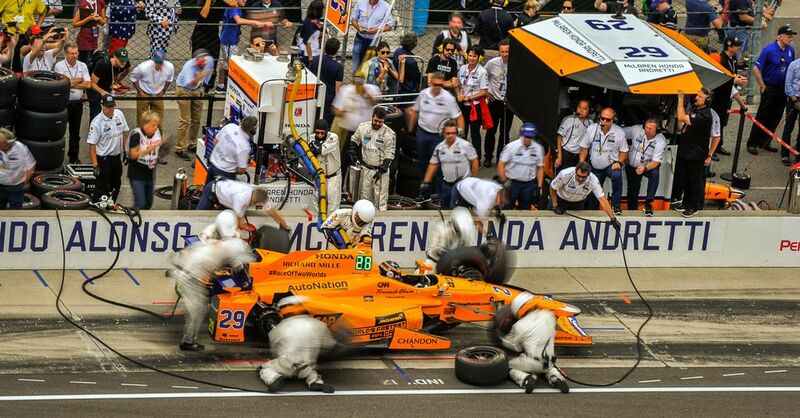 Alonsomania reigned at the Indy 500 in 2017 with the aforementioned team giving him a drive with McLaren heavily involved too. He was leading the race in moments, and clearly generated a boost in interest for the legendary race. 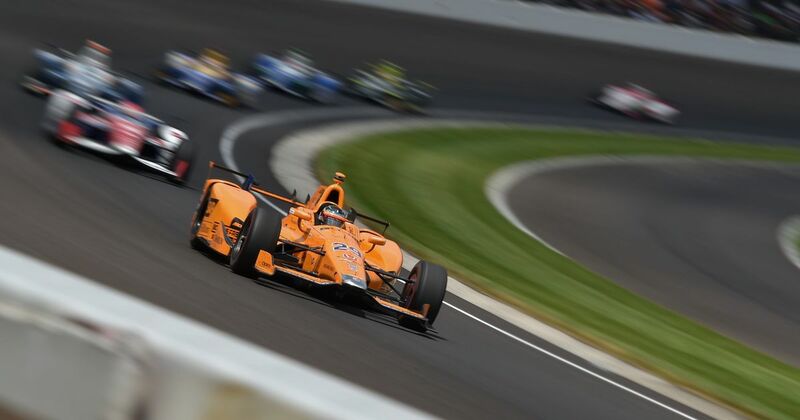 But the Indy 500 win still eludes Alonso, remaining the final barrier to becoming only the second driver to claim the triple crown. “We’ve taken the decision to not compete on a full-time basis in 2019. We’re simply not ready yet and are focused on Formula One, so we won’t be doing that in 2019. We do have the desire, as we’ve mentioned before, in the near future. The pull of potential success in other series is clearly tempting for McLaren during this difficult spell in F1. Brown’s comments hint at this, but also emphasise a commitment to getting the operation in F1 running smoothly before considering something as momentous as integrating into another series too. The intention to race in Indy for a full season is clearly still there, but it seems that we will have to be patient for the time being.